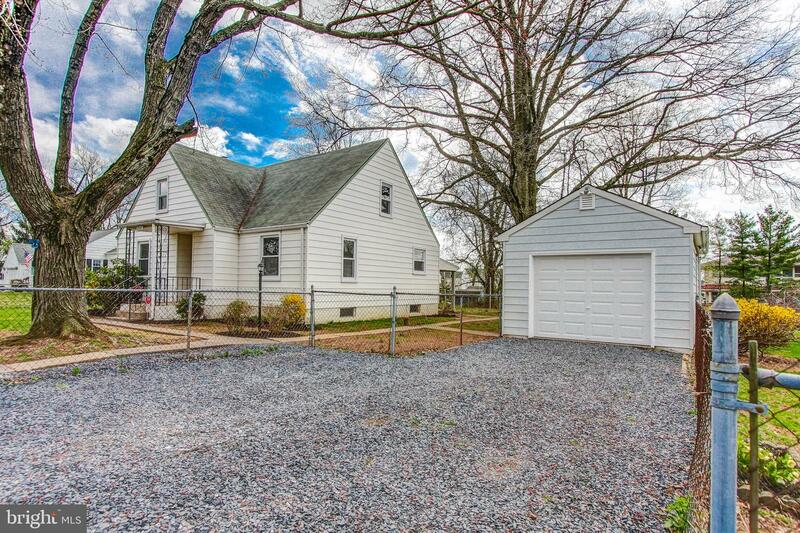 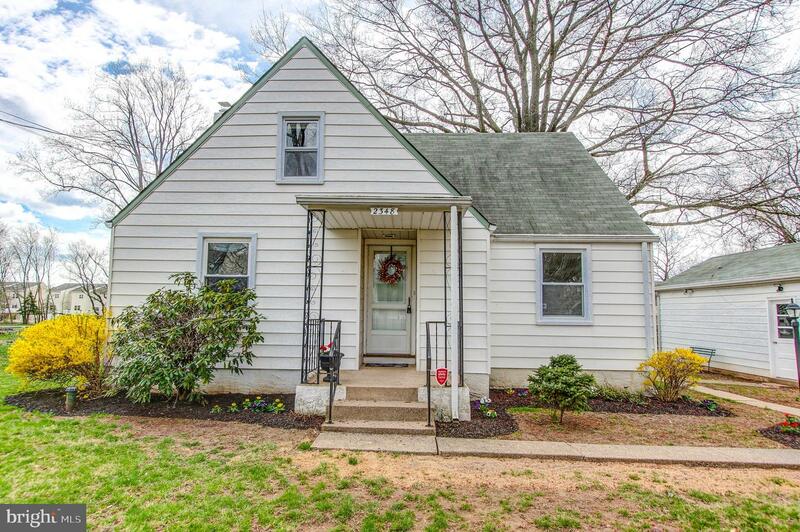 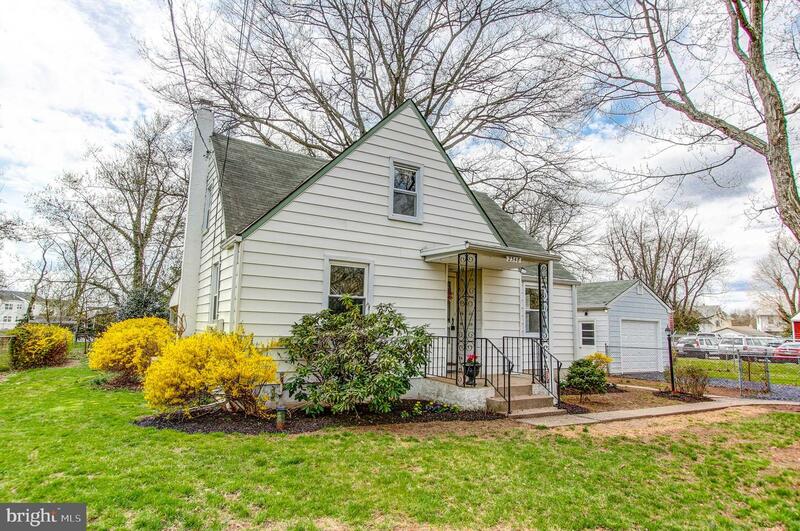 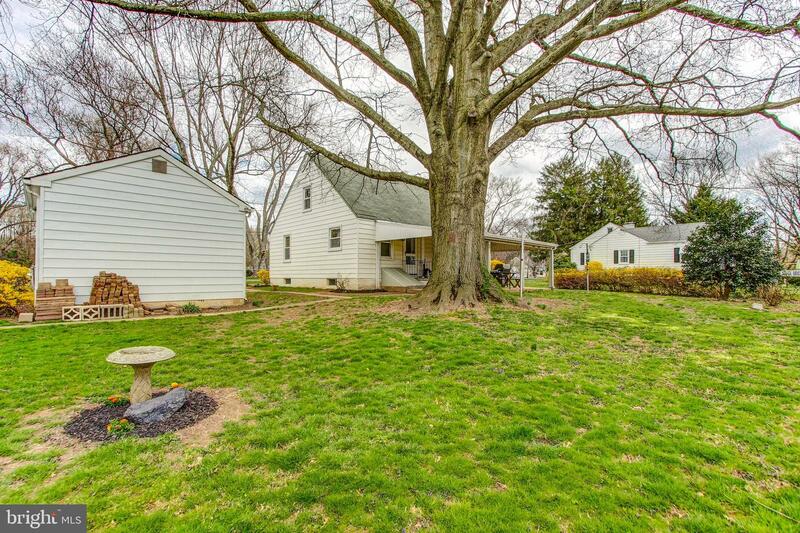 Located in CENTRAL BUCKS SCHOOL DISTRICT!Imagine your new home on this serene street in Warrington, Bucks County. 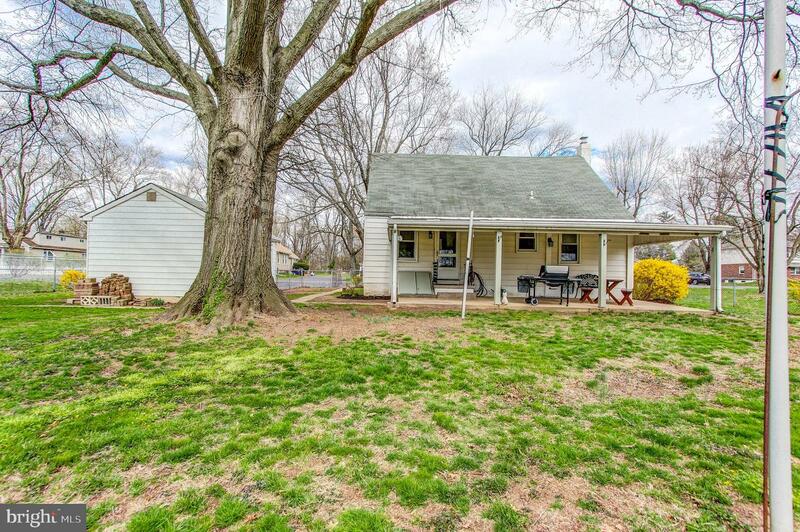 The location of this home provides not only a serene environment but close proximity to shopping, restaurants and major highways. 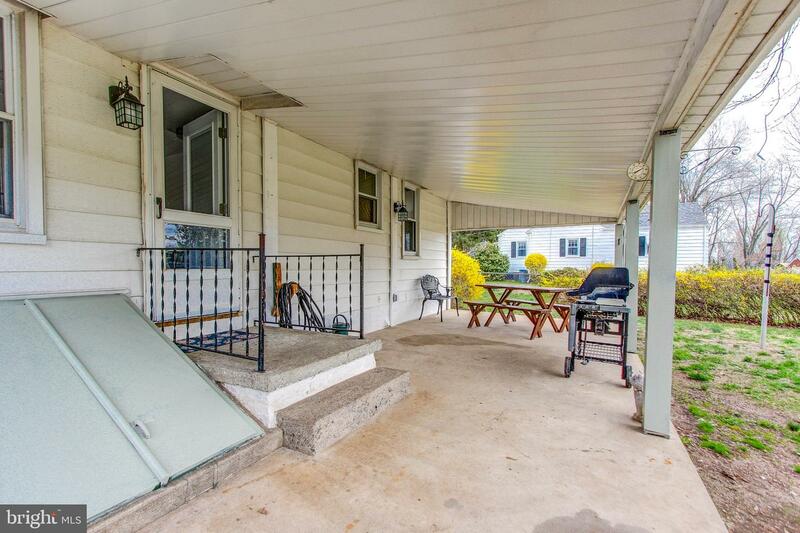 It is also a convenient commute to Philadelphia. 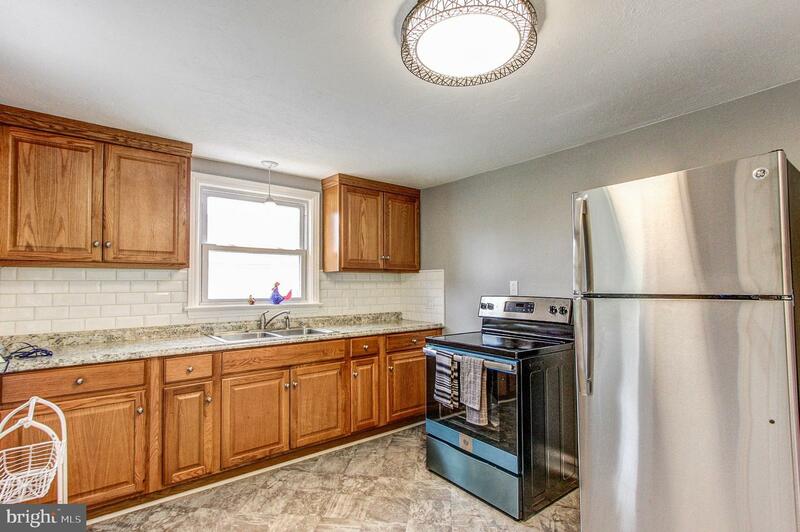 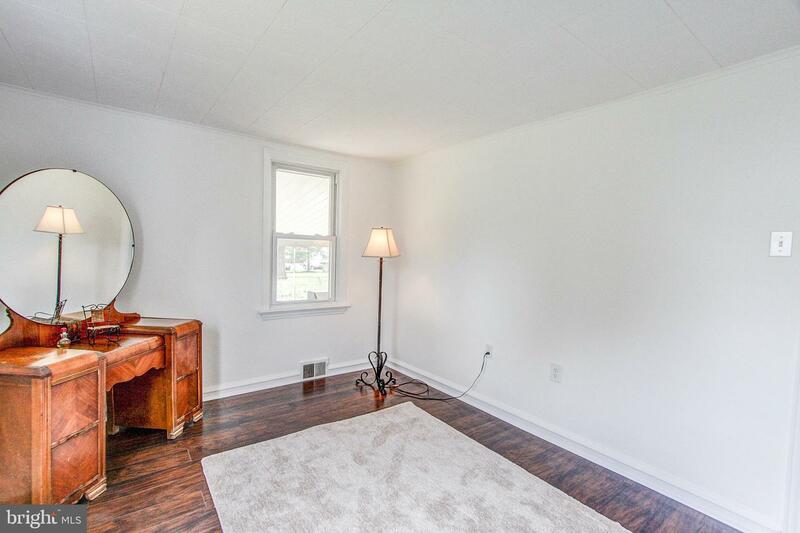 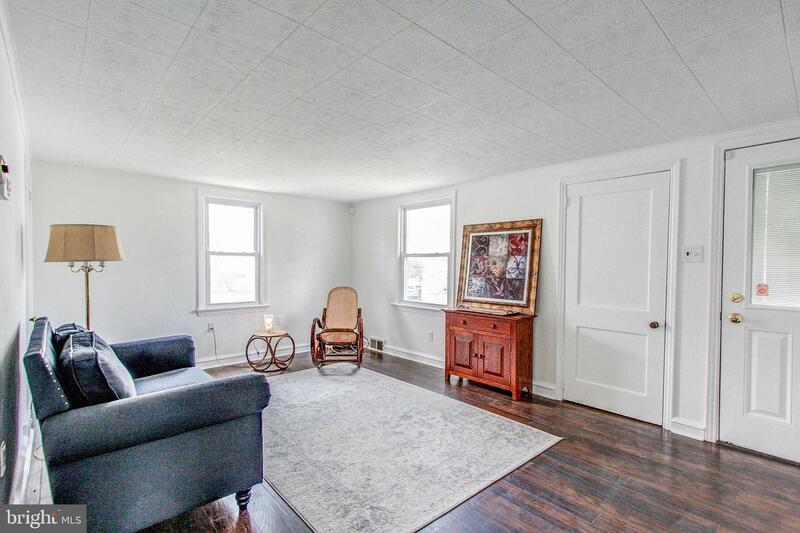 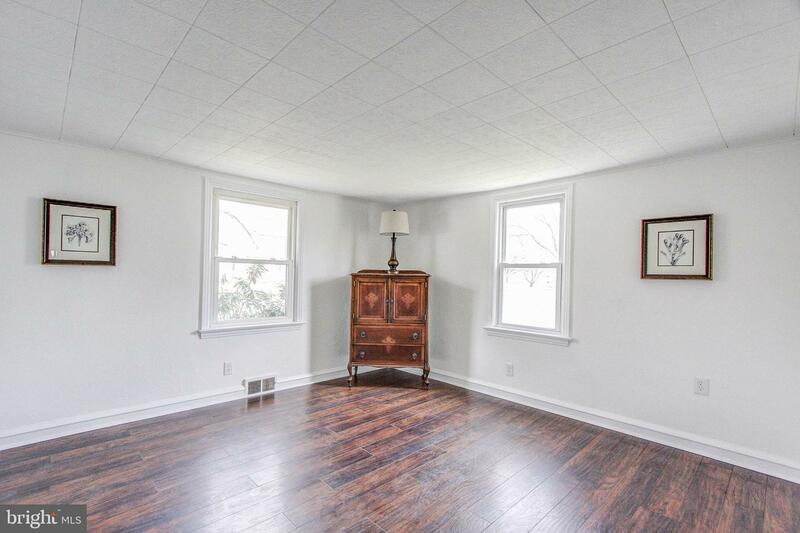 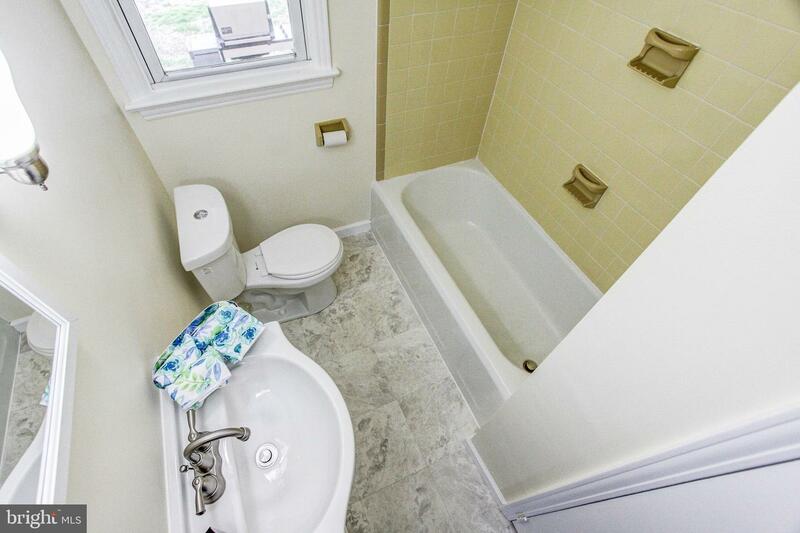 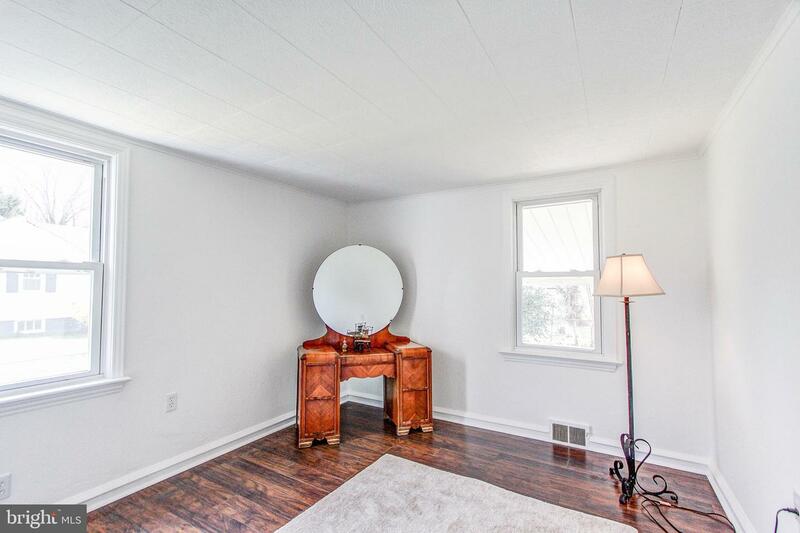 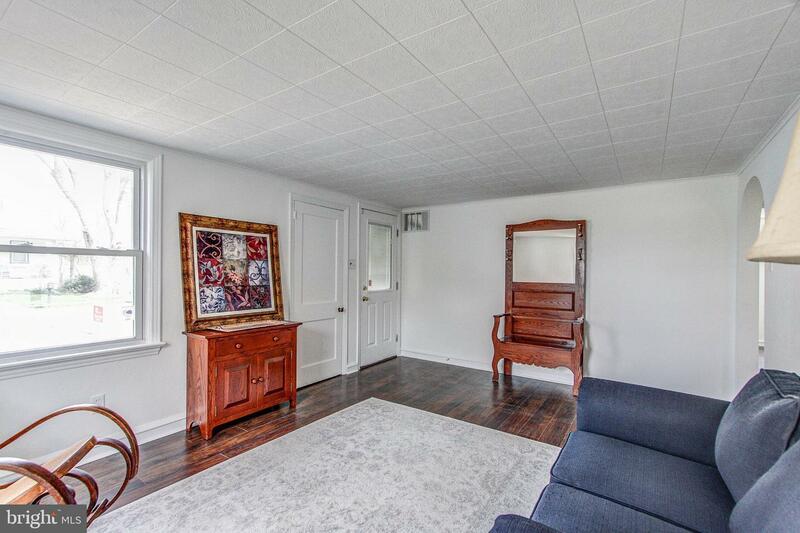 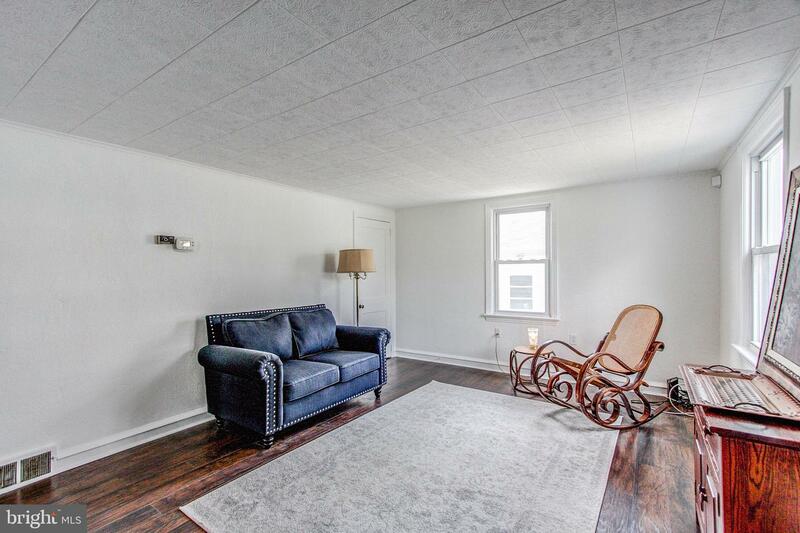 This clean as a whistle newly renovated two-bedroom, one bath home is ready to move in. 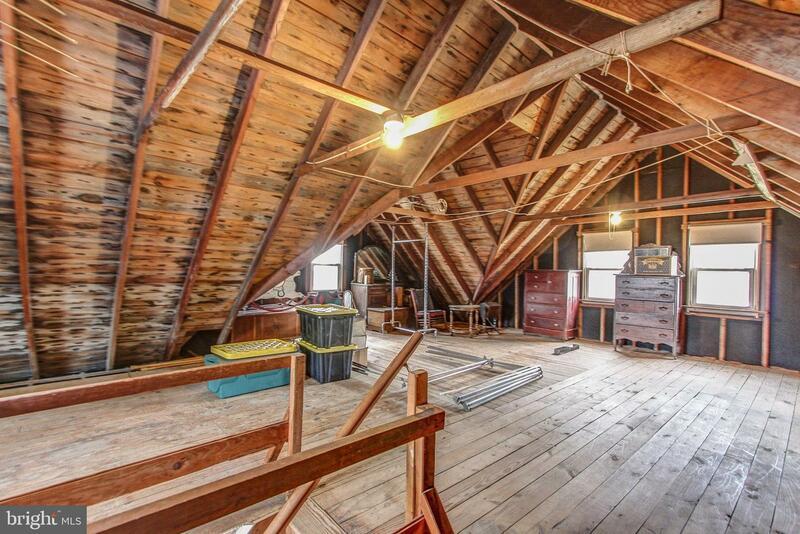 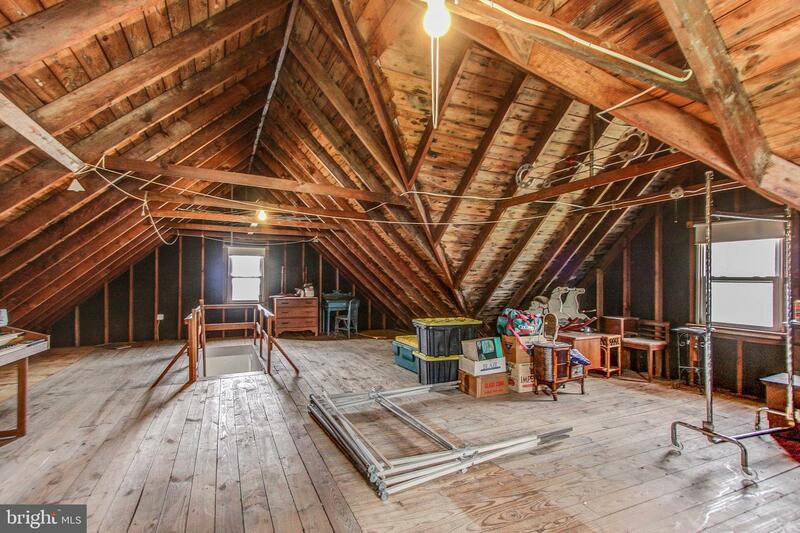 It includes a spacious attic area that can be converted into bedrooms, a large family room or whatever you want. 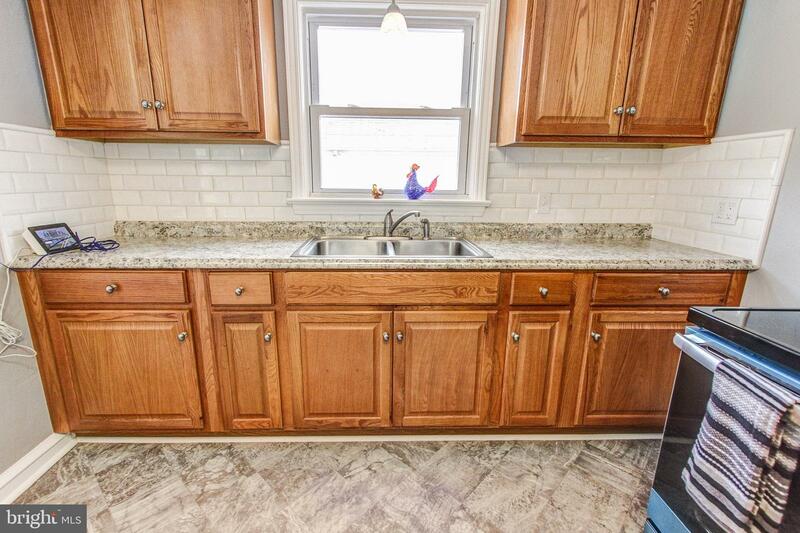 The kitchen includes new cabinets, a new backsplash, new counters as well as a new stove and a new refrigerator. 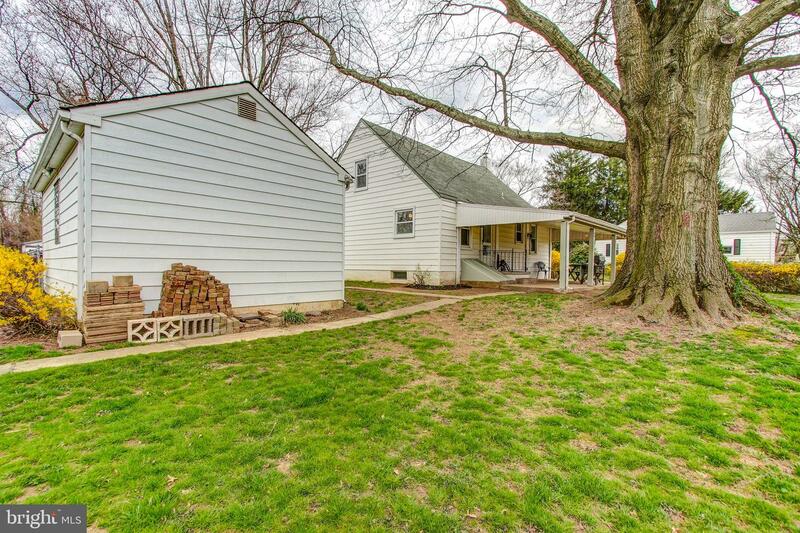 There is an eat-in kitchen area in the kitchen which leads out to a large covered back porch with a fenced in yard which is perfect for those outdoor barbeques. 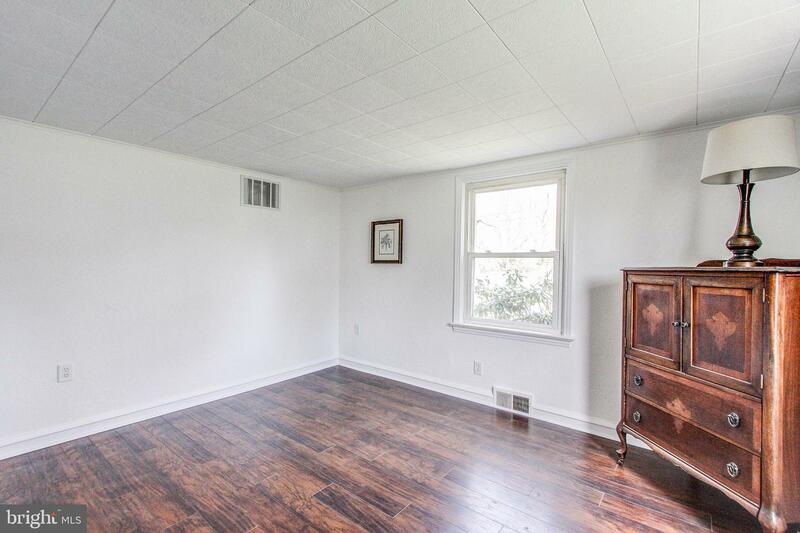 Back inside the living room is newly painted and contains new hardwoods that continue into the hallway and the two freshly painted bedrooms. 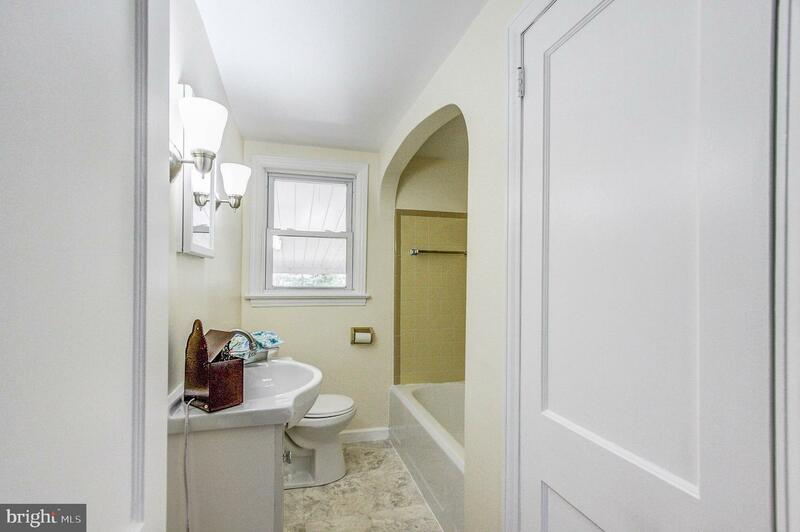 The hall bathroom is updated. 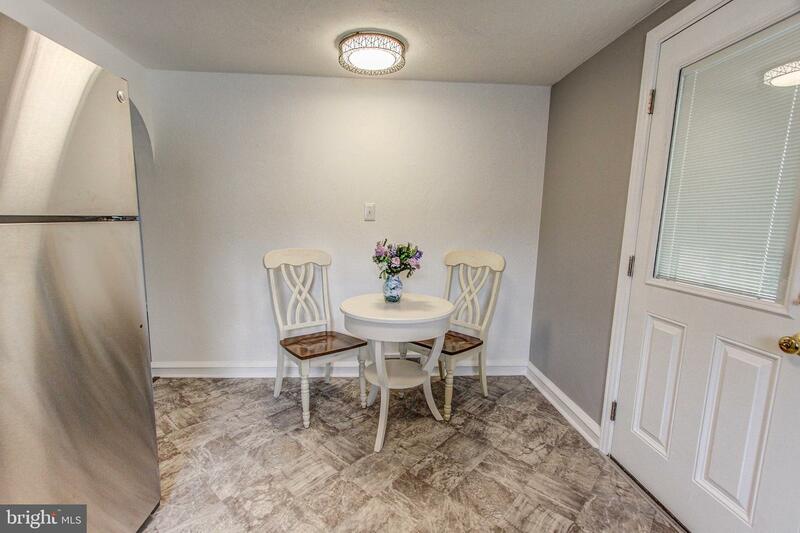 The pristine basement is waiting for your touches to practically double the living space and contains a laundry area and utility sink. 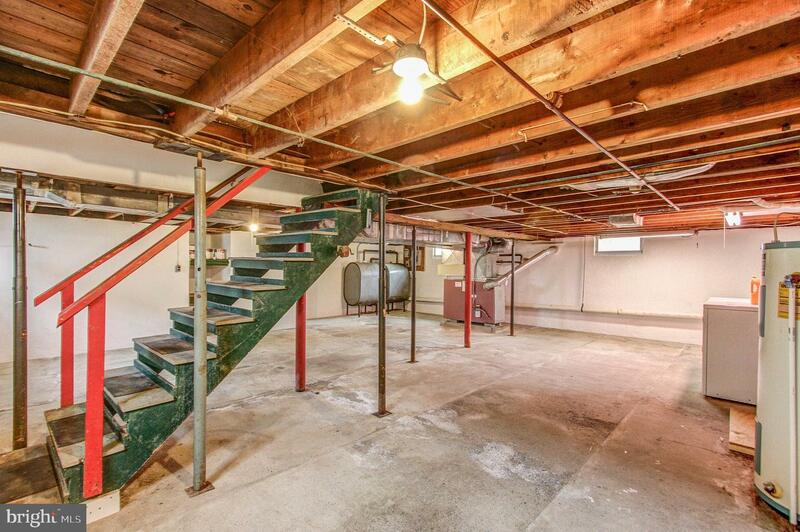 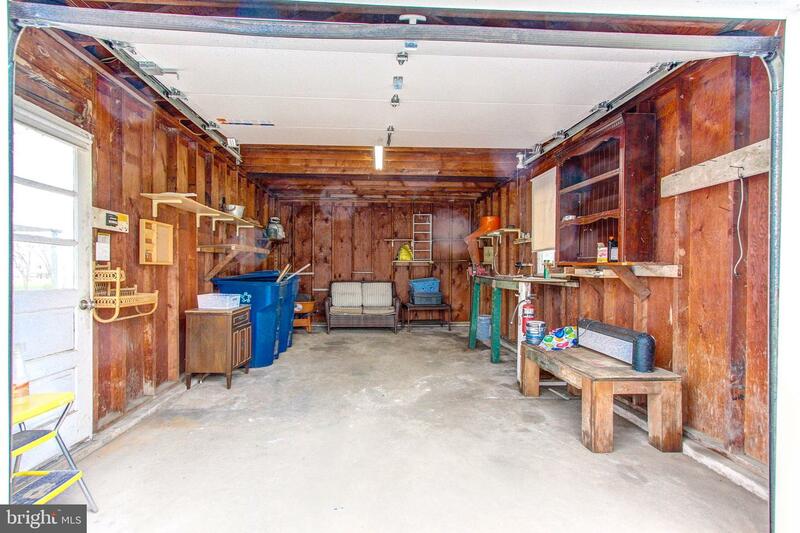 There is door in the basement that leads up to the back porch making it easy to access the basement for storage. 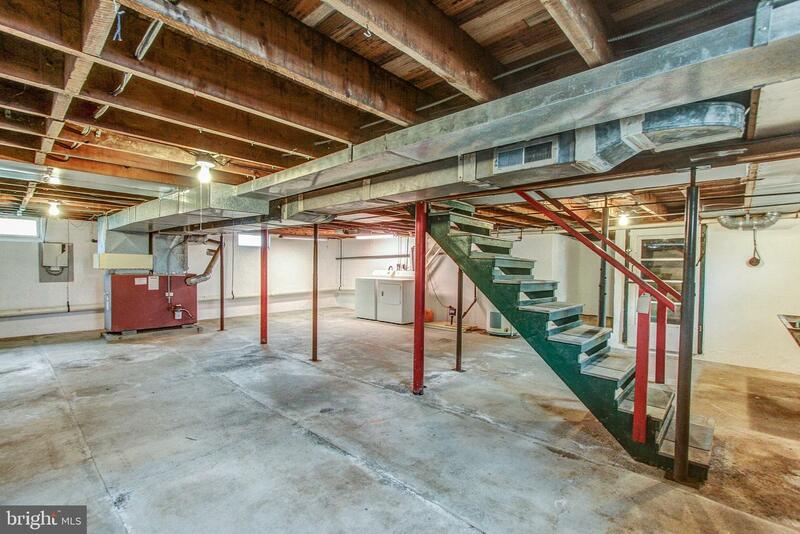 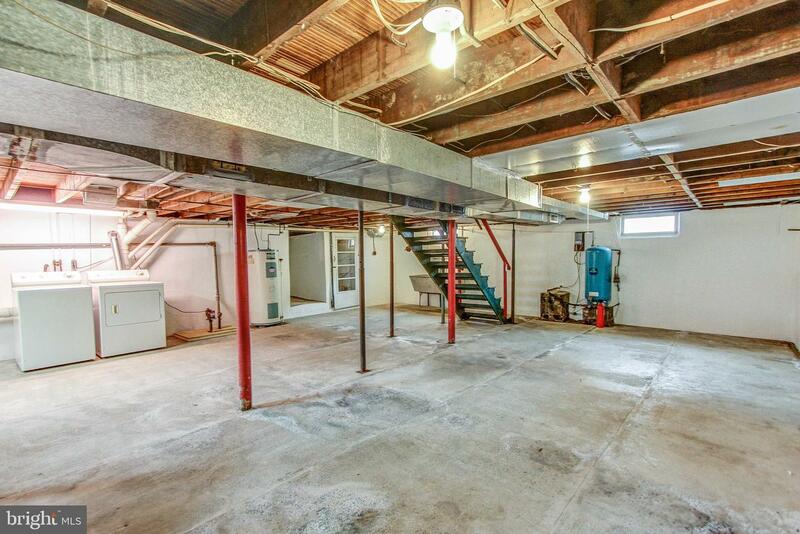 The house also contains a detached garage and plenty of parking. 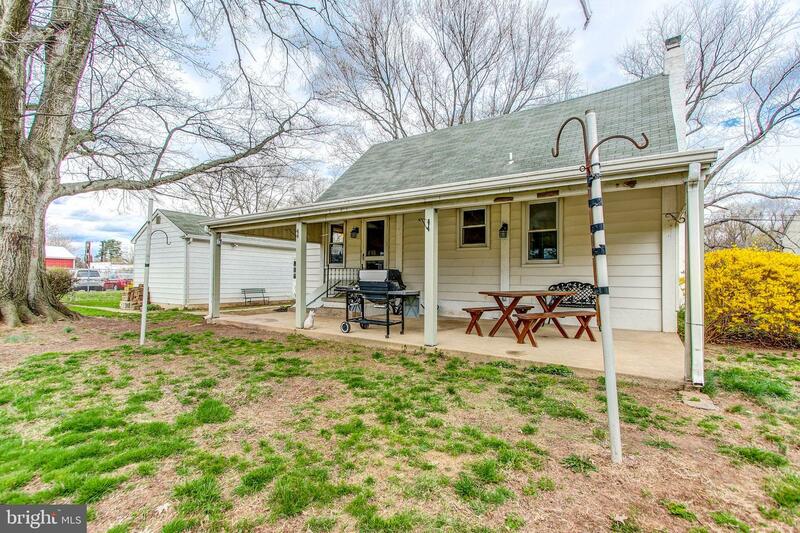 This home is ready for you to move in and add your additional stamp!